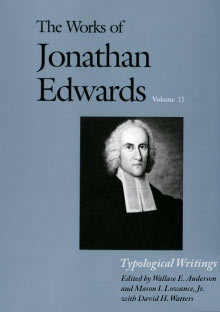 The late Wallace E. Anderson was associate professor of philosophy at The Ohio State University and editor of Jonathan Edwards' Scientific and Philosophical Writings, the sixth volume in The Works of Jonathan Edwards. Mason I. Lowance, Jr., is professor of English at the University of Massachusetts, Amherst. David H. Watters is professor of English at the University of New Hampshire.